I believe that experience is the best teacher because the lessons are from first-hand knowledge. 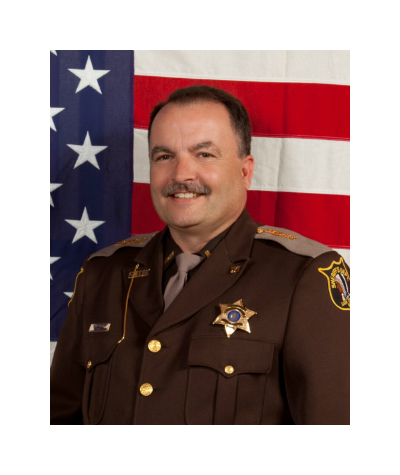 I am an effective Sheriff because I have acquired the technical knowledge of the business and leadership skills during my 34-year law enforcement career, I have a clear vision of the future for the Sauk County Sheriff's Department, along with what it will take to continue moving forward. I was promoted through the ranks of the Department because of the same knowledge and skills I acquired and because I have always treated our employees and the public fairly and justly. Throughout my career, I have prided myself in trying to verify all of the facts and have listened to your concerns before passing judgement on any issue. My pledge to you as your Sheriff: I will ensure that you will continue to receive fair value for your hard-earned tax dollars.